We believe that your house should feel as good as it looks! Are you building a new house and want it to be comfortable? Read our article on why you need to have a load calculation done on your house. Once you understand why HVAC design is important, let us do the hard work! Are you a heating or air conditioning contractor looking for design assistance for an energy efficient home? Are you a heating or air conditioning contractor wanting to advance your skills in order to design for comfort and efficiency? Are you a builder wanting to design a home for comfort and efficiency? 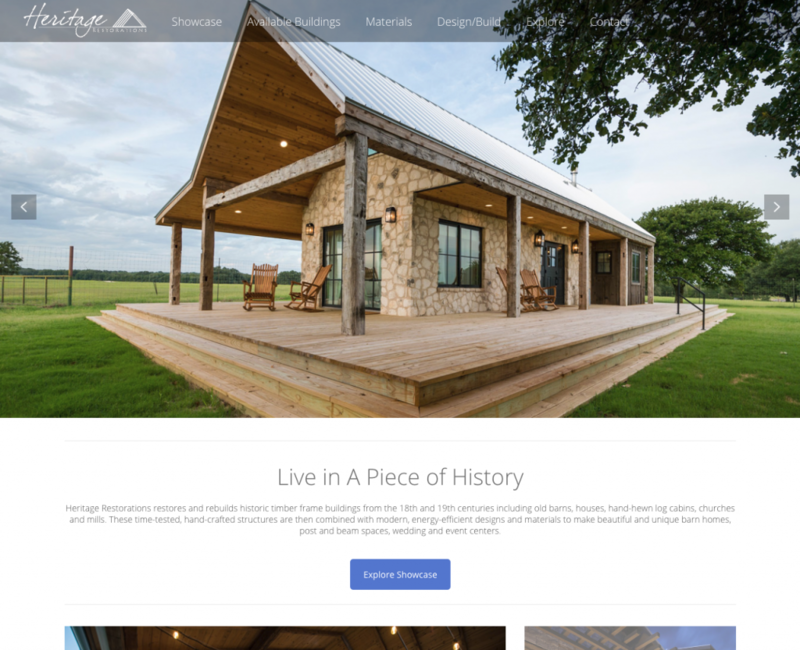 Why Do I Need a Design? 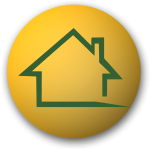 Are you a home owner that has problems with your HVAC? 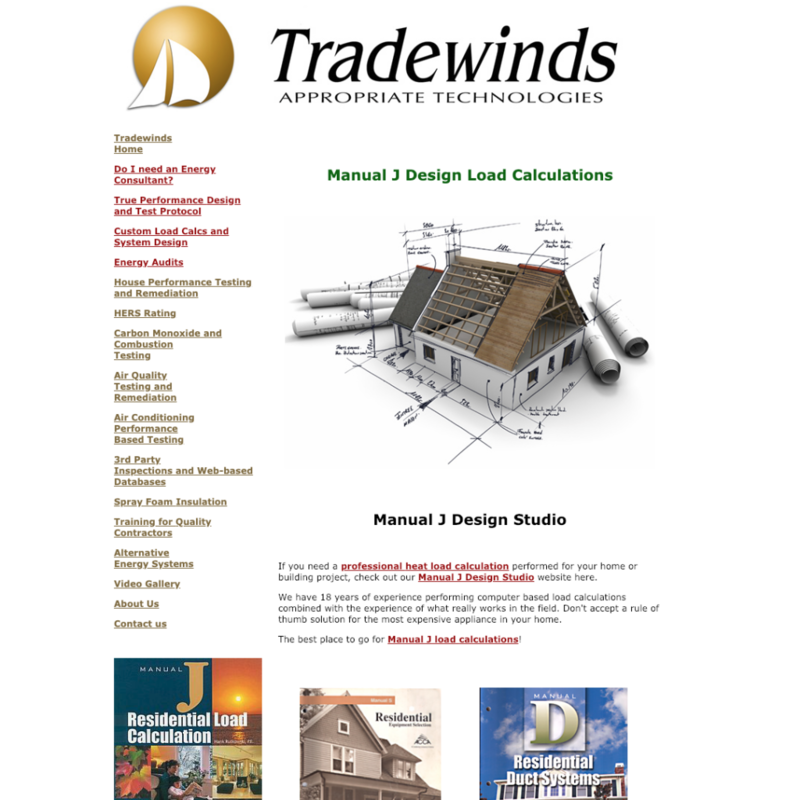 Custom load calculations conducted by an experienced third party like Tradewinds’ Manual J Design Studio will equip you with a design that will provide a comfortable, energy efficient living experience.